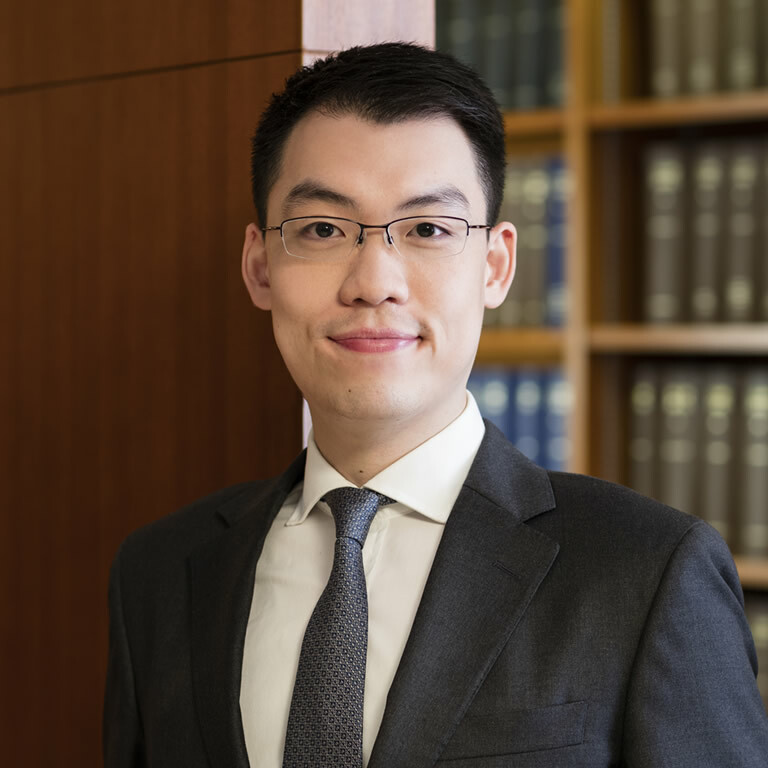 Derek served pupillage with Linda Chan SC, Bernard Man SC, Richard Khaw SC, Osmond Lam and Frederick Chan before joining Parkside Chambers. Derek has a broad civil and commercial practice. He has experience handling a wide range of cases, including company, insolvency, contract, commercial, defamation, insurance, buildings management, land, probate and trust related matters. He has appeared in the District Court, the Court of First Instance and the Court of Appeal, and regularly undertakes trials, interlocutory applications and appellate matters both as a led junior and as sole counsel. He also has experience conducting arbitrations and arbitration-related court proceedings. Click here for a list of published Court judgments.